Xiaomi is the 4th largest Chinese smartphone manufacturing giant in the world best known for its consistently innovative features. Once the consumer buys its device, he/she gets regular (not frequent) updates to enhance the device’s performance. Xiaomi has always focused more on budget smartphone markets. Presently, it can be said that Xiaomi is ruling the budget smartphone market and giving a tough competition to other smartphone manufacturers. At Xiaomi, innovation never stops with every new device they have got something new and advanced. The customers have set a faith in the smartphone manufactured by Xiaomi. 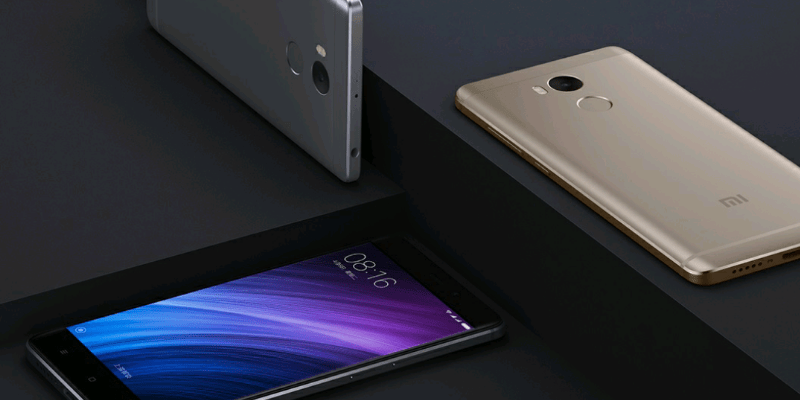 Since the launch of Redmi Note 4G, there has been much development in the technology and features provided by Xiaomi. Here, we will be reviewing Xiaomi Redmi 4 Prime on the basis of the specifications provided and will give a verdict whether the smartphone is worth to spend money on. 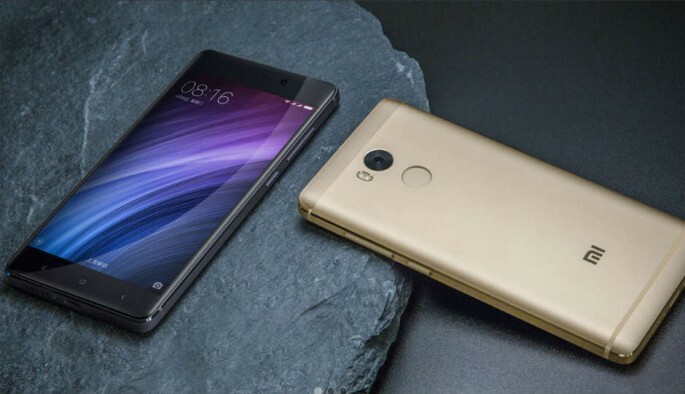 The newest and the coolest device by Xiaomi is expected to be launched in January 2017 only. This smartphone is named as Xiaomi Redmi 4 Prime. The phone will arrive with Android 6.0 out of the box and might be getting an update to Android 7.0. The device will also arrive with Xiaomi’s custom UI named MIUI8. It is a dual-SIM device, and both the slots support GSM. Moreover, the housing of SIM is a hybrid slot which means either one nano SIM and one MicroSD card or two nano SIM can be inserted. Indian 4G users will be excited to hear that this device supports Indian 4G bands. Two best features of this budget device are fingerprint security and quick charge facility. The dimensions of this device are 141.3(H) x 69.6(W) x 8.9(T)mm. It is clear that the device sports a 5inch huge display. The weight of this device is 156 grams. Build material of the front and back casing of this device is of metal. Colour variants of this device available will be gold, silver and gray. As mentioned earlier the display size of this device is 5 inches. The display of it is full HD which means 1920 x 1080. The pixel density of this device is 441ppi. Pixels are arranged so densely, and it provides sharper and clear pictures and images. It’s an IPS LCD type of display and supports capacitive touch with multi-touch feature up to 10 fingerprints. Screen to body ratio for this device is 69.92℅ which means the device is pretty much thicker. This device is backed by Qualcomm Snapdragon 625 MSM8953. It is an octa-core processor with two quad-core Cortex A53 chips clocked at 2GHz. The architecture of this processor is 64bit. Moreover, the device works on 3GB RAM, which means smoother, faster and better multi-tasking. Internal storage on this device is 32GB which is best in class, and it can be expanded to 128GB. With 32GB onboard storage and considering 64GB microSD card, this device becomes a small computer on hands. With the ample storage, one can store multiple movies, songs, and capture best images in full HD. The camera on this device is considered good as compared to other devices. There are two cameras (i.e. Front and rear). The front camera is 13MP autofocus with the automatic phase detection system. The device lacks with optical image stabilization feature. The rear camera is supported with dual LED flash. Image captured with the rear camera has resolution 4128 x 3096 pixels. There are basically two types of setting exposure compensation and ISO control. One can be selective whether to store captured images or videos on internal memory or external memory. The images can be captured in two modes- Continuous Shooting mode and High Dynamic Range HDR mode. The camera features include digital zoom, automatic flash, phase detection, and touch to focus. The videos can be captured in two modes Full HD and HD with resolution 1920 x [email protected] and 1280 x [email protected] respectively. The front camera is 5MP and doesn’t support autofocus. The aperture of front camera f2.2. Front camera doesn’t support flash. The battery on this device can be rated excellent as compared to the other devices in the same range. The battery capacity of this device is 4100mAh. This much battery can last for 1 or 1 and half days easily. The battery is Li-polymer type and is not user replaceable. The battery supports quick charging and can be charged to 50℅ real quick. This device supports 2G, 3G, and 4G network. It is a VoLTE device which means calls can be made over internet data. This feature provides better voice clarity and rich calling experience. The device supports Wi-Fi connectivity and also supports portable hotspot feature. Bluetooth v4.2 is provided to increase transfer speed over Bluetooth file sharing. Navigation purposes are fulfilled by GPS and GLONASS. Connectivity to computer and charging can be done with a micro USB v2.0 pin. Xiaomi Redmi 4 Prime price in India will be between 8k-9k. With all the features provided in this device can surely be purchased. The buyers will be happy with its purchase as they will get an enhanced Xiaomi experience.